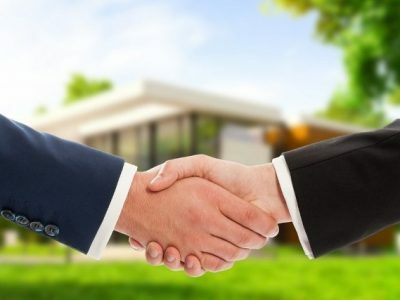 Buyer Marketing is a buyers advocate service founded by Craig Knudsen, former Real Estate Advertising Manager of Fairfax Media and managed by Peter Fox, Principal Advisor and Licensed Estate Agent who has decades of real estate experience. Buyer Marketing provides a specialised strategic buyers advocate service for home buyers. Buyer Marketing’s unique strengths come from our sheer scale of experience right across the Melbourne real estate market. 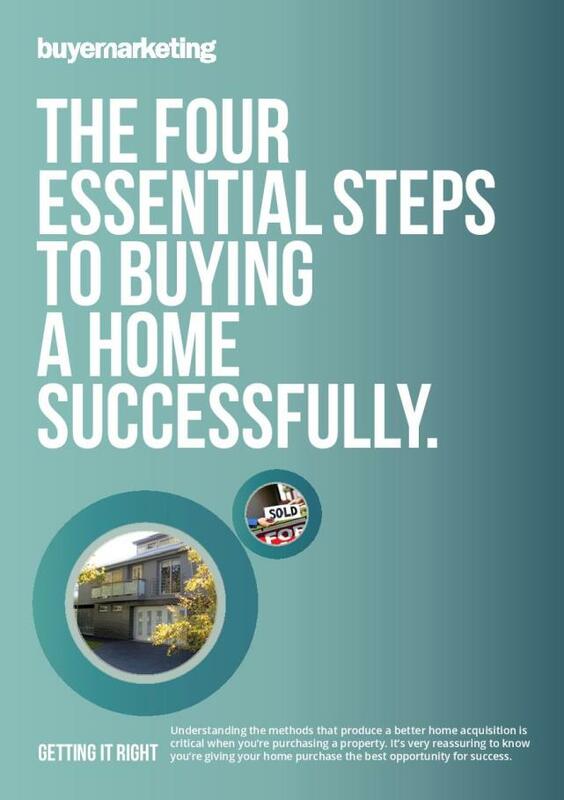 Buying a home is one of the most important economic moves you can make. It’s a great opportunity. You have mustered your resources to this critical point and you have to get this purchase right. Buyer Marketing can make sure you do. Our aim is to be an independent voice for home buyers. A voice that brings you the perspective you need and the experience you need to buy better. With our home buying strategies working for you, it puts you in a stronger position. Buyer Marketing knows all the variables that apply when buying a property. We can make accurate assessments of homes for sale. We can anticipate the strategies the Vendor or the Real Estate Agents will be using to sell a home. And we help negotiate through the buying process to constantly position our home buyer to get the best possible value and result. Importantly, our non-aligned position is what makes our Buyers Advocate service so valuable. We work for your advantage only. We start by taking a comprehensive brief about the property you are looking for. Then we conduct thorough analysis of recent sales comparable to the property you have targeted – which helps us determine if your property criteria and budget are compatible with current market conditions. 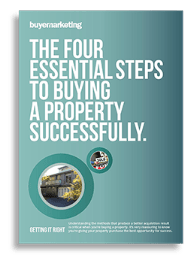 We examine properties currently on the market and using genuine past sales (not the agent’s quoted asking price) as a guide, determine what these properties are likely to sell for. Once this research is done, the search for your ideal home or investment starts! Properties come on the market in different ways. On Market properties are advertised and promoted in the media and usually go to auction. Off market properties are sold without being advertised because the seller wants a ‘silent listing’. This is the quieter route to a sale. A lot of properties are sold like this, for a range of reasons, and we specialise in anticipating and knowing about them. We search for the right kind of properties for you and evaluate them. This evaluation contains facts and figures that put the home in a sharp spotlight. But it also analyses the environment around the property, including the vendor’s circumstances, the Real Estate Agent’s own perspective and level of buyer interest. When you have targeted a property for purchase we go to work to secure it for you with the best strategies. We’ve spent years communicating on a daily basis with selling agents and are skilled in tough negotiations. Having an expert Buyers Advocate on your side in the process makes a big difference in the final result. Unless you are very experienced the Legal and Financial process of home buying can be complex. As your Buyers Advocate we guide you through this, saving you a lot of time and effort, making sure your interests are always the No. 1 priority. And that your interests are protected and managed for the best result at every stage. Buyer Marketing – Melbourne’s most experienced buyers advocate are your winning edge with property buying. We specialise in home buying strategies, keeping your interests as the absolute priority and securing the right property for you, at the right price.